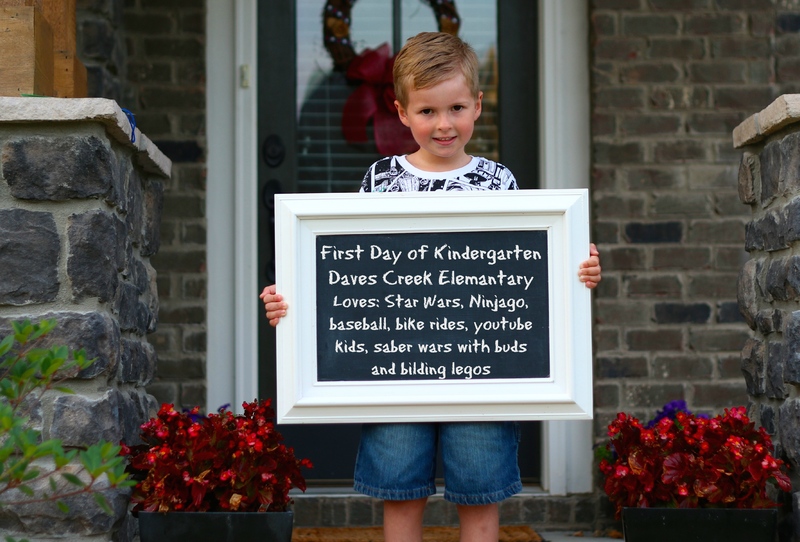 Thanks for sharing Parker’s first day of kindergarten. You must have given him a good pep or prep talk. He looked so happy to be going to school!!! You are doing a great job! Hugs from your momma cause I know it’s hard to see your babies becoming school age.